ᐅ Entertainment Blogs Award 2018 ⇒ Vote NOW! An excellent website about a wide variety of topics, pinoyetchetera.blogspot.com covers such segments as Show business, Hollywood movies, pageants, technology and so much more. Among the contents that can be found on this blog are coverage of celebrity gossip, featuring the personal and professional lives of public figures, and providing news about film properties that readers might be interested in. The result is contents like “The Revenger Squad Now the Highest Grossing Filipino Movie of All Time” and “Showbiz Couple Richard Gutierrez and Sarah Lahbati Welcome Second Child.” If entertainment news is what you’re after, this website has you covered. This website has received numerous awards for being the one of the best in the field. 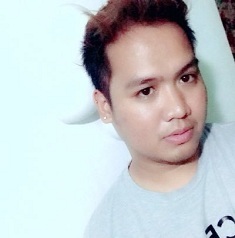 A top influencer in the Philippines, this website shares with the readers the latest in entertainment, travel, lifestyle, technology, food and health. Be up to date with the latest events around the metro and be entertained with the blogger’s posts and offers. Check out the readers’ positive reviews about the website. Visiting joysofasia.com is probably one of the best things that you can do if you are at all interested in the latest entertainment news available. This site talks about travel, food, TV, movies, and so much more to the benefit of readers who might want to know more about this part of the world. If you want to see what this site has to offer, check out contents like “To see is to believe. Kang Gary’s mystery wife, does she really exist?” and “Empoy of ‘Kita Kita’ is Back as Coco in ‘THE BARKER’.” The site covers western movies, as well. 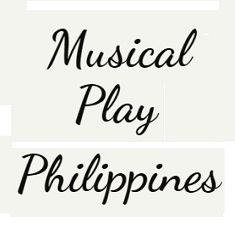 The Philippines has a lot of cultural aspects that are worth covering and musicalplayphilippines.com does this splendidly.  What you’ll find on this site are contents about events, music, artists, festivals, and so much more. It’s run by Nil Sarmiento who is also an artist and a performer, which is how he can produce such contents as “A New Theater Company To Watch - Red Turnip Theater” and “Guardians of Tradition, Book on PH National Living Treasures Launched.” If you have ever wanted to see what the theatre and entertainment scene is like in the Philippines, visiting this site is advised. 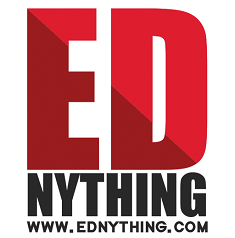 Although the site ednything.com also covers such topics as food, travel, personal finances, and so on, it offers quite the extensive list of excellent entertainment contents. Some examples include “All in One Up: The First Major Concert of GMA's boyband group - One Up,” “Why is Changing Partners considered a hugot musical?” and “The Lolas of Kalyeserye star in their own movie.” Suffice it to say, if you are interested in learning as much as you can about the local entertainment scene, this site can give you the information that you crave. Be sure to stop be sometime. 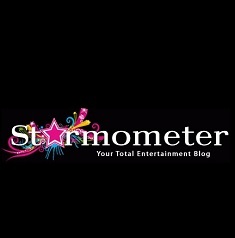 As a site that provides readers with access to the pulse of the entertainment industry, starmometer.com is well worth visiting if you are interested in learning everything you can about topics that include movies, local media and so much more. At this site, you will find such contents as “New ‘Ralph Breaks the Internet’ Sneak Peek Reveals Gal Gadot as Shank, “‘Dora the Explorer’ Gets Live-Action Big Screen Adaptation,” and “Iconic Movie Monster ‘Predator’ Sets Foot in History Con 2018.” Be sure to stop by this website often to get the latest coverage of your favorite entertainment topics. 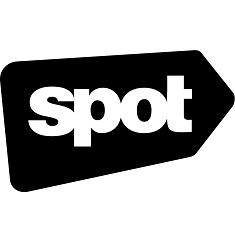 Quite the interesting website, spot.ph offers readers with plenty of the most relevant entertainment coverage that are available, along with coverage of other topics. Anyone who wants to learn more about arts and culture, technology, and the film industry will love what this site has to offer. It’s where contents that cover the latest movies or provide context on the latest projects can be found. If you’re interested in such films as Crazy Rich Asians, for example, you’ll find the most relevant details on this site to clue you in on what’s going on. Be sure to check it out. 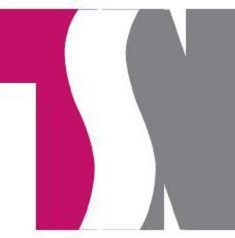 At thesoshalnetwork.com, readers will find a variety of topics that cover a wide range of subjects courtesy of the three women behind the resource, Faye, Vivian, and Camille. What makes this website quite interesting is the prospect of contents that many other entertainment website don’t necessarily cover. These include such features as “Nasaan Ang Damit ni Carlos Agassi?” and “War of the Wurtzbachs.” The site provides contents about other topics, of course, including food, fashion, and parenting. If you also want to know about those things on top of the entertainment coverage, be sure to stop by often. 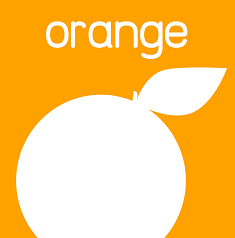 Stop by orangemagazine.ph to get some truly spectacular coverage of some of the most pertinent entertainment news you could ask for. The site features developments that involve legendary singers, TV shows, digital restoration of classic films and so much more. If you are interested in these topics, you can check out features such as “Digitally Restored Ishmael Bernal Classic, “Nunal Sa Tubig,” To Screen This Month” and “Ronnie Henares And Jojit Paredes Are Back Together In Rare Reunion Concert.” There are plenty more entertainment contents available when you visit the site, as well. 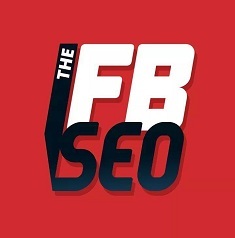 thefanboyseo.com is one of the best entertainment portals in the Philippines. A popculture, lifedtyle and tech blog all rolled into one. This site is the ultimate website for those who are in search for some entertainment. This site is always up-to-date and brings the latest movies and comics available in the market. 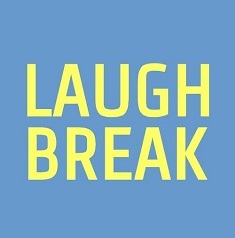 Take a break from your hectic life and read joke to ease that stress. This blog provides the total entertainment and provides that good humor when you need the laughs to come fast. 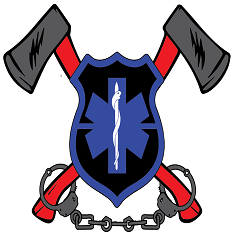 rescuehumor.com is a very unique blog that focuses on the entertaining side about public safety officers. It brings about the fun side of being a police officer, a fireman or emergency respondent personnel. 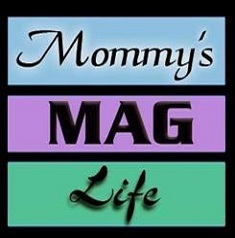 Be sure to check out mommysmaglife.com if you are interested in news that are sure to entertain. This website comes with excellent contents that entertainment news enthusiasts are sure to gobble up with gusto. Pop by from time to time to see the most up to date coverage of your favorite topics. 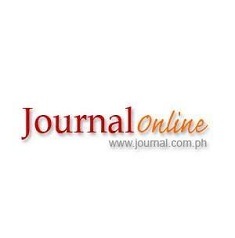 This is an online magazine that shares information about the latest trends and news in the Philippines. 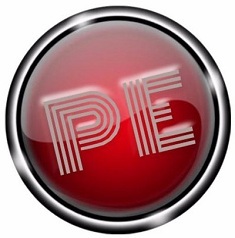 It presents up-to-date articles about politics, lifestyle, technology and entertainment. Its editorial section shares opinions that are relevant in today’s political situation. This blog is bold and brave.